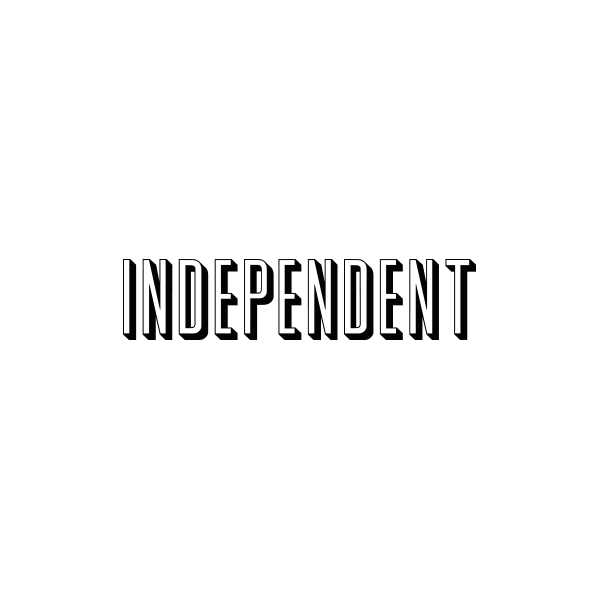 Independent Films are looking for a Media Manager and Editor to join our team. You will work closely with our producers and directors to assist in managing the archive and website of commercials, music videos and entertainment. · Editing together director’s showreels, mood edits and casting cut downs. · Overseeing the CMS (content management system) for all directors’ work and any other films that come through. · Co-ordinating receiving, checking and managing the director’s work archives on the company server as well as any hard drives that come through. · Tech support for award entries, PR and film festival submissions across divisions. · General tech support around the office. The closing date for applications is midnight on 10/05/19.